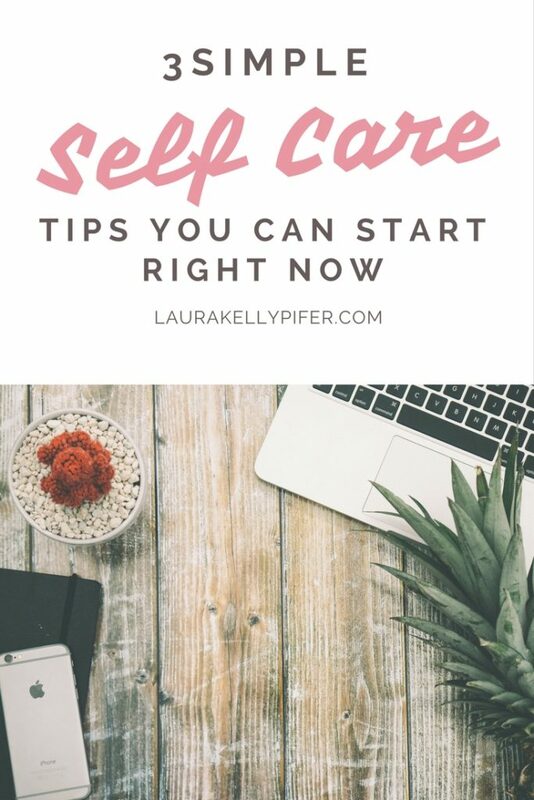 3 Simple Self Care Tips You Can Start Right Now - Tips and tools that add value to your world. To give you balance and to make you feel good. You can use these in life, business or both. This post might contain affiliate links. Please see our disclosure. It happens to the best of us and it’s part of being human. We get busy, stressed and might fall off the wagon a time or two with our diets and/or fitness or other goal we’ve set for ourself. Sometimes we get so busy giving to others that we forget to take time for us as well. It’s easy to do. I’ve been there myself but there is a way out. Today, I want to share with you a few things to think about and begin to put into practice. This can work regardless of what your goal is. Go grab a pin and paper and let’s get started and if needed, pin to Pinterest so you can come back later and do this exercise over and over again as you need. 1. What have you accomplished? Write down everything you have accomplished in the last week. Let’s forget about what didn’t go right but instead focus on what DID go right. I want you to continue to move forward with what you’ve been working on. Are you moving forward, even if it’s slow? Are you making time for you? Celebrate all of this. It’s progress! 2. What can you be grateful for? Is it a loving and supportive family, a coach who pushes you farther? Write down any and everything that you’re thankful for and celebrate the good things that you’ve been given and, let those folks who you’re grateful for, know it. Tell them thank you regardless of what time of year it is. You don’t have to have a special occasion to tell someone how much they mean to you. It can mean the world to them and in my opinion, is one of the greatest gifts you can pass along to someone and as an added bonus, it feels good saying it to others. Practice gratitude daily and watch your life change! 3. What do you need to give yourself today? What I mean by that is this is to take a look and see where you might be slipping. If it’s time for you, than I want you to focus and figure out on how you can make more time for yourself. Yes, even if it’s just 10 minutes I want you to find your “me” time. If it’s your diet, think about some simple changes that you can make that make and manage to help you stay on track. Maybe it’s something as simple as having a shake for breakfast verses trying to cook in the morning. If it’s getting up every morning you have to go to work, make a effort to take a few minutes each day to polish up your resume and look for something new. It’s NEVER too late to live the life you dream of. Whatever it is you need, you deserve to receive it. I truly believe that. It’s okay to give to yourself too. Don’t forget that. You wrote down answers to the questions above so now I want to make sure you do that. I want you to take care of you, rejoice in your accomplishments, regardless of the size and be in a state of gratitude! You’ll be amazed at how much progress you can make when you do this. Let’s commit to making life extraordinary. Ready, set, GO! PS – Ready to be supported in your own journey, join our FREE Facebook Community, The Empowered Entrepreneur Society. PSS – Here’s a few more articles that may be of interest to you.